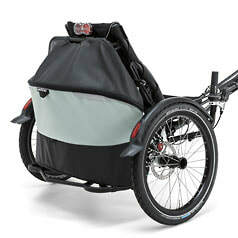 TRIGO NEXUS: The starter recumbent trike with a professional gear hub. 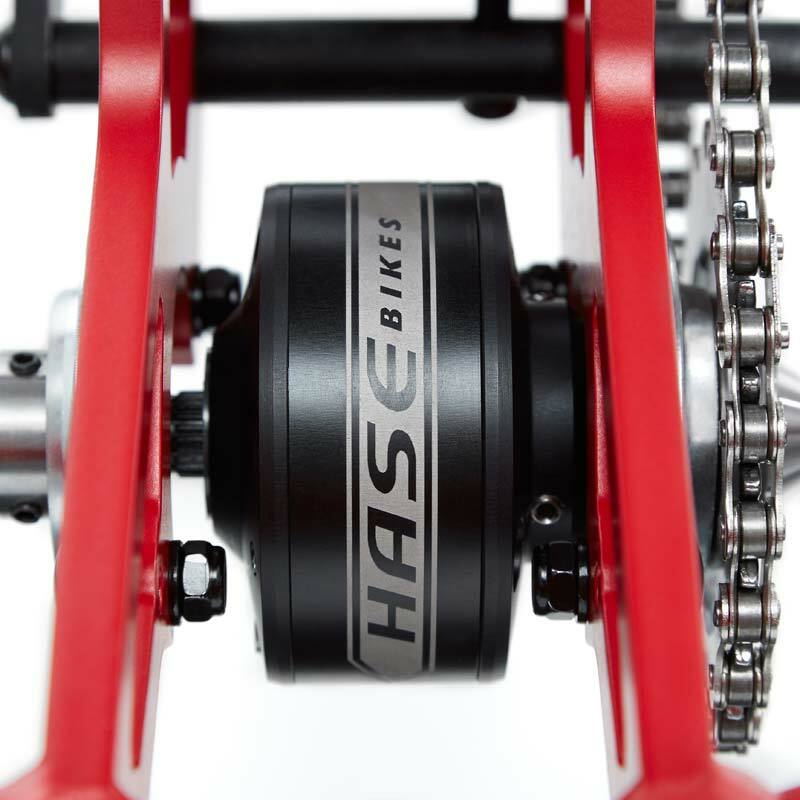 The NEXUS 8-speed gear hub with Shimano's shift servo technology delivers smooth and crisp shifting with our versatile cornering whiz. 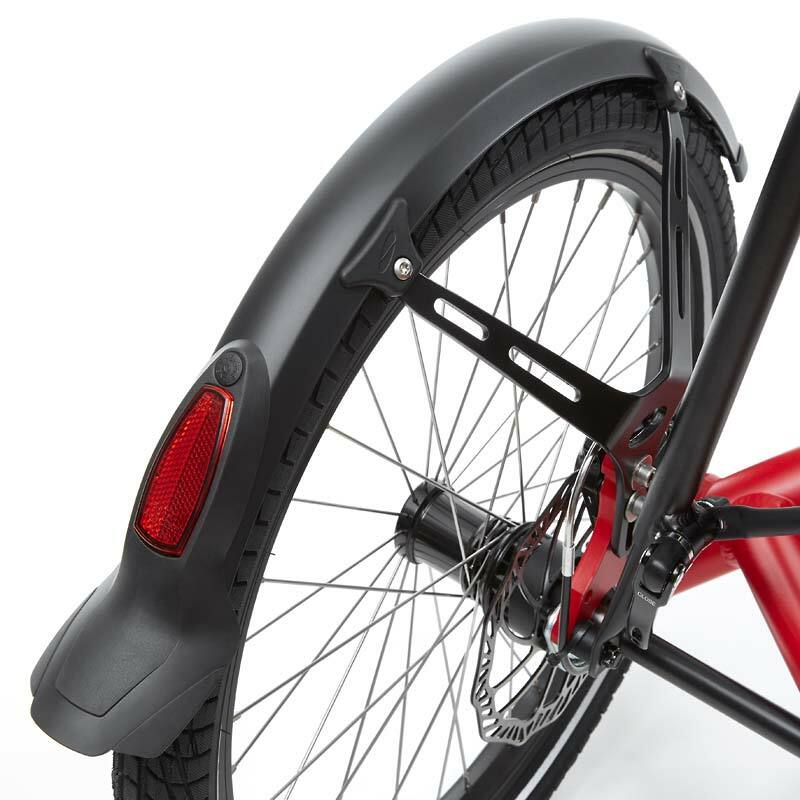 Like its KETTWIESEL cousin, the TRIGO NEXUS has a low seat between its rear wheels for extreme stability and a single wheel in front for outstanding agility. 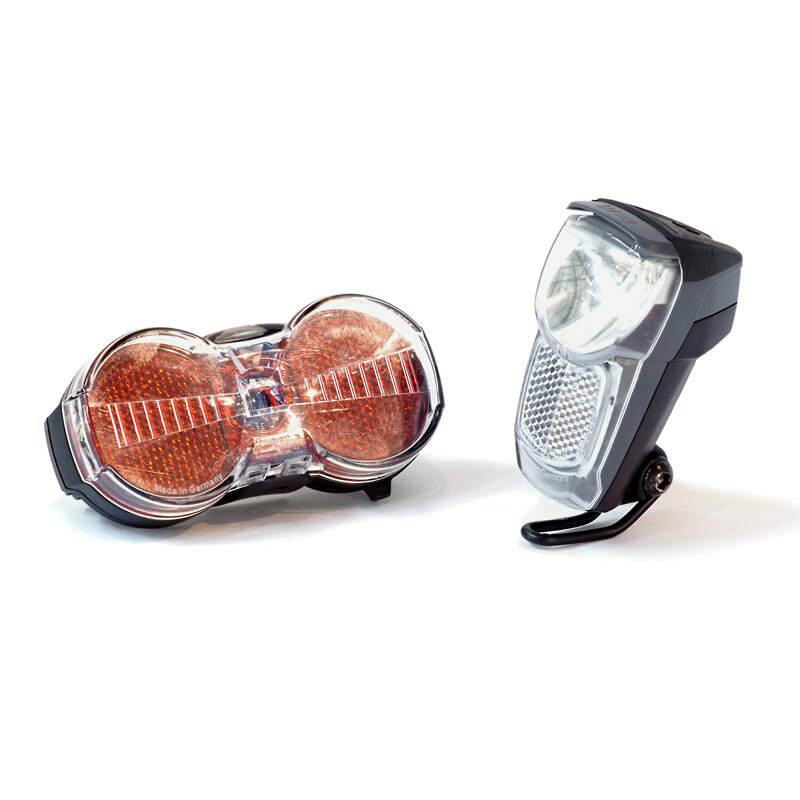 "Can I try?" 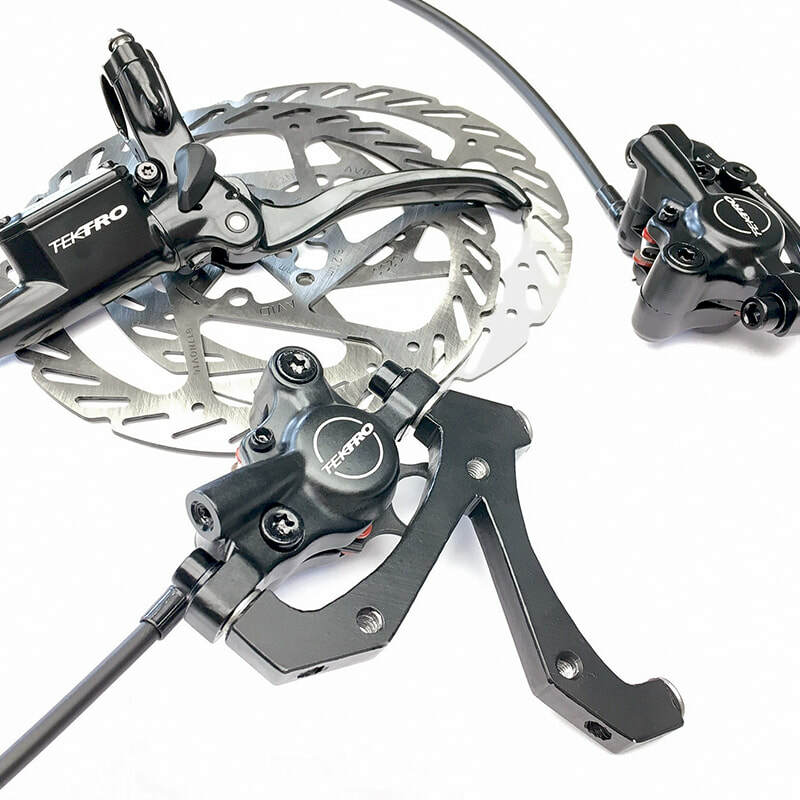 On the TRIGO NEXUS, you'll hear this question a lot, and it's a great chance to show off the trike's flexibility. 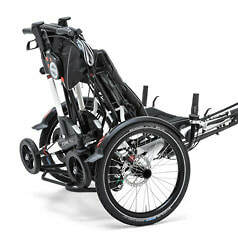 The modules of the delta recumbent trike move along guide rails and are infinitely adjustable without tools. 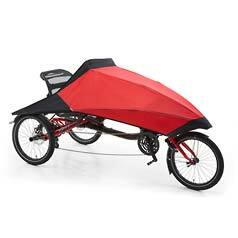 As a result, the recumbent TRIGO can be quickly adjusted to a new rider, provided that the rider is between 4'7" and 6'7" in height. 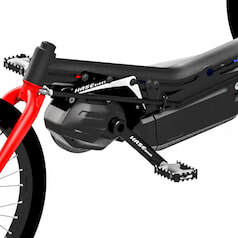 And provided that you're willing to share. 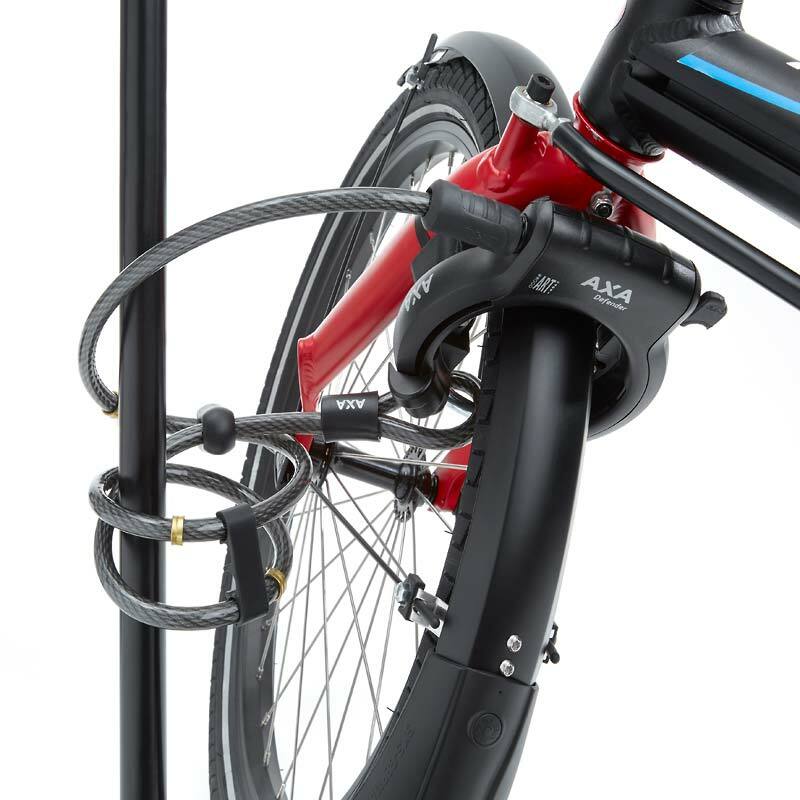 The TRIGO NEXUS even has adjustable handlebar grips: both the angle and width are adjustable, ensuring that every rider can enjoy the perfect hand position for steering, grip-shifting, and braking. And last but not least, the seat tilt can be set to your preferred position using a quick release mechanism. 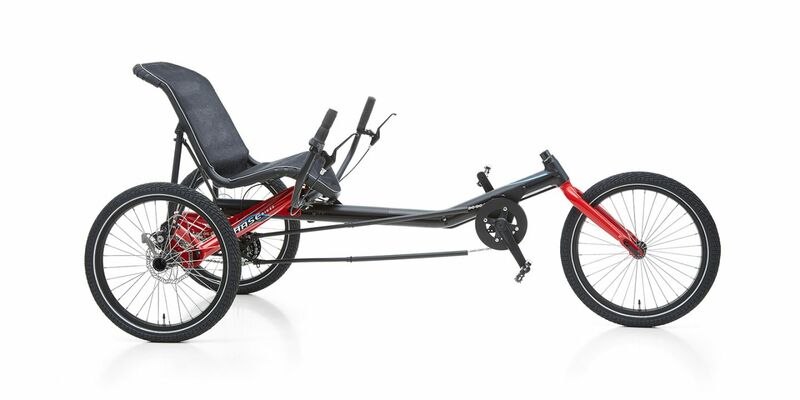 Once you've experienced how sporty you can be in a comfy, recumbent seat, you'll be hooked. 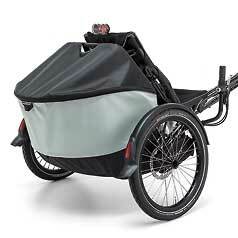 And if you plan on using the TRIGO NEXUS for more than simply sports and fun, then be sure to check out the wide range of recumbent trike accessories. 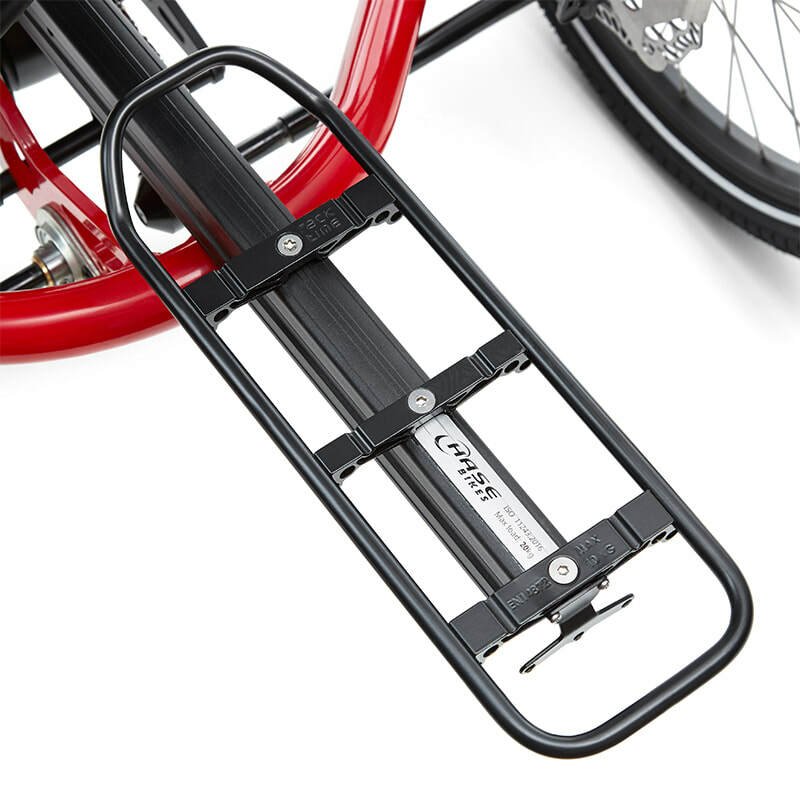 For example, the ROLLER RACK, ROLLER BAG, and FOLDABLE FAIRING are all extremely practical for everyday use. The same applies to the SHIMANO STEPS mid-motor, which can be retrofitted to the TRIGO NEXUS in a few simple steps. 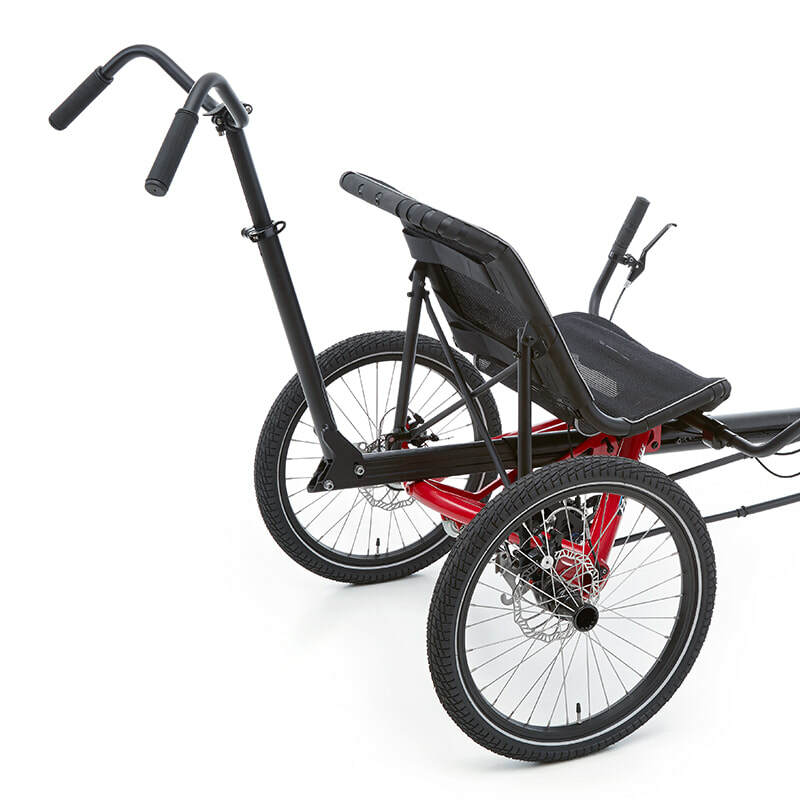 Also check out the "original" TRIGO recumbent trike & the TRIGO UP with above-seat steering!